If you’ve read Part 1 of our guide to buying the perfect sofa, you’ll now know how important it is to consider the size and shape of your sofa, as well as the elements that will extend its longevity such as a high-quality frame and springs. In this, Part 2 of our guide, we’ll be taking a closer look at some of our favourite parts of the process: fabrics, comfort and cushions. 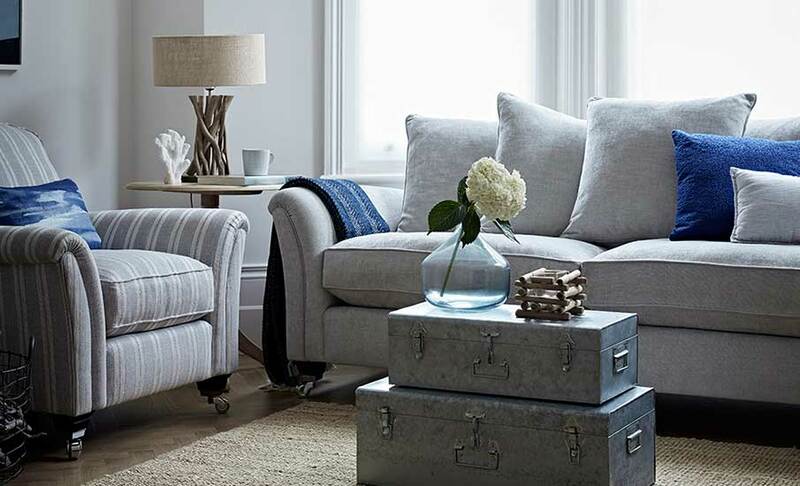 From patterns and plains to jacquard weaves and floral prints, there are countless fabric options that will allow you to tailor your sofa to suit your space. While pattern and colour are important, you’ll also need to consider where your sofa will be placed and how durable you’ll need the fabric to be. 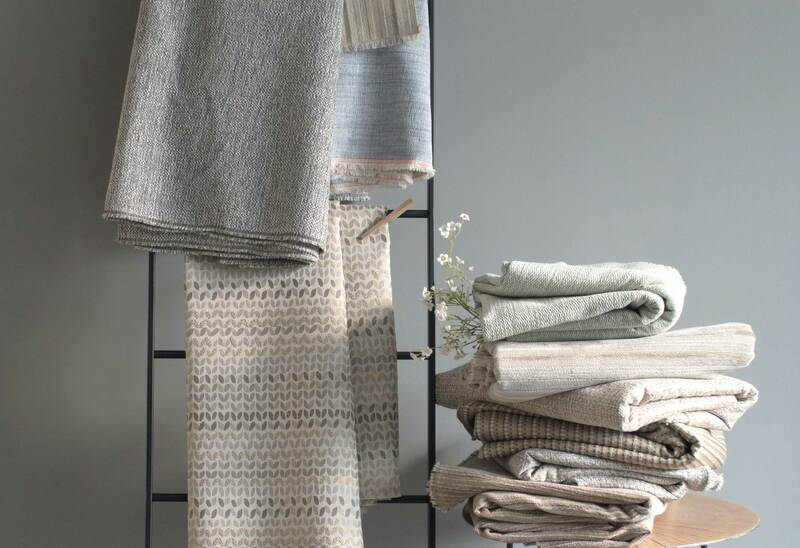 Woven fabrics in darker shades are great for everyday use as they’re durable and will be less likely to show any dirt. Decorative fabrics or those in lighter shades can be used to great effect in formal spaces that aren’t necessarily used on a daily basis. Our team have created a fabulous range of luxury fabrics and leathers that have been chosen on your behalf to work perfectly with our stylish furniture range. 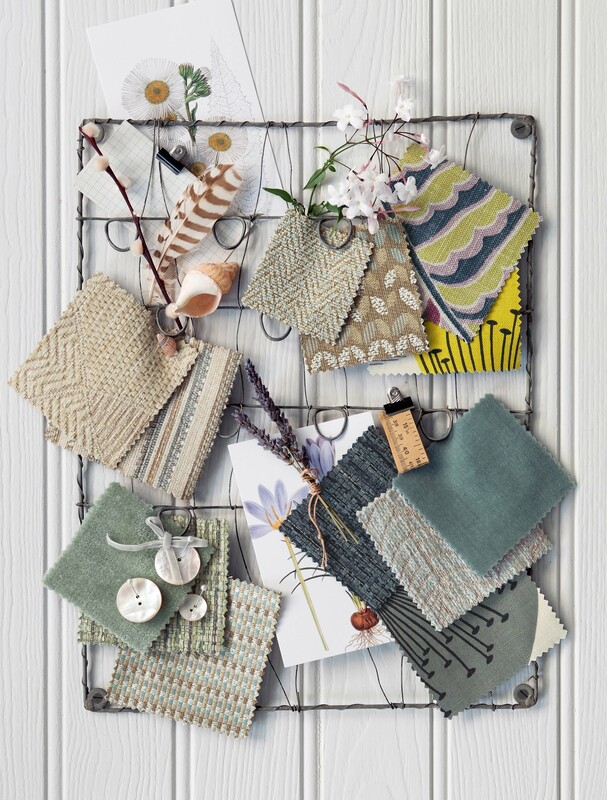 Making the final decision on a fabric will always be a tough choice, but with fabric swatches available on request, you’ll be able to preview the look and feel of your suite in greater detail than ever before. No two of us are the same and so a choice about the comfort of your sofa will often boil down to personal preference. That said, if you have certain requirements in terms of support there are a few options to consider. 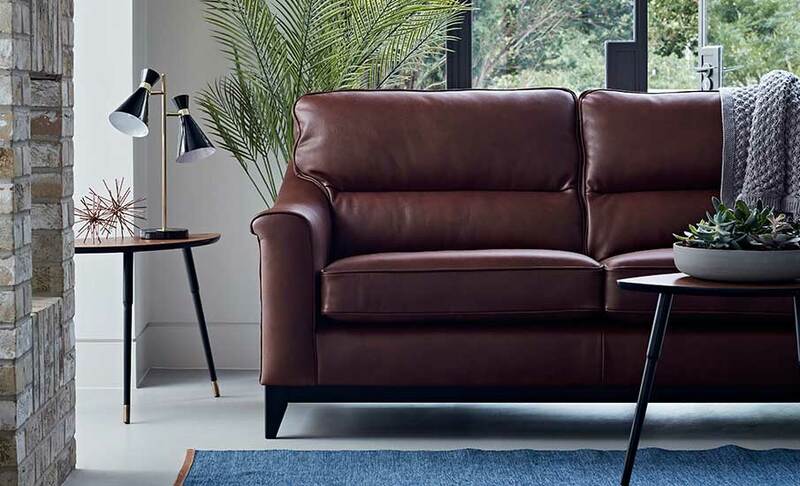 High back sofas and chairs – such as our Albany – are great for those needing additional back support and with reclining options available, you’ll find it easy to achieve the optimum seating position. For those who need help getting up, models close to the ground or with low arms – such as the Montana collection – are perfect. Cushions will also contribute considerably to the comfort of the sofa and the ‘sit’ that you are looking to achieve. Foam fillings will provide a much firmer sit and a more formal appearance, whereas fibre fillings will offer a softer sit and a more casual look. For those keen to achieve a more relaxed look, we offer Pillow back options for a number of our models, including the Devonshire sofa range. Arrange the cushions as you wish to create a tailored level of comfort. Once you’ve decided on your sofa, put the finishing touches to your look with an occasional chair and/or matching footstool.